UK ITF are pleased to host a training day for instructors 4th Degree and above. The training will provide updates in regard to all aspects of the ITF syllabus, with particular attention to the senior ITF Tuls. Lunch is included. 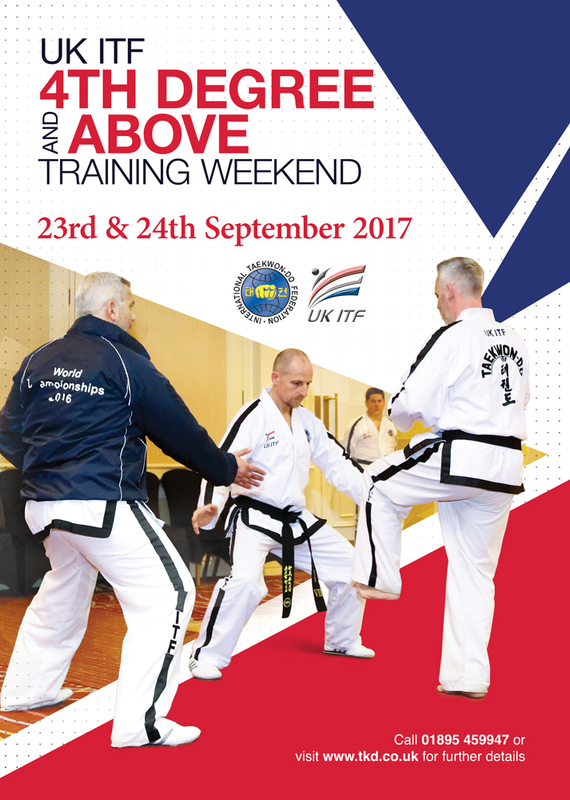 UK ITF are pleased to host a training day for instructors 4th Degree and above. The training will provide updates in regard to all aspects of the ITF syllabus, with particular attention to the senior ITF Tuls.